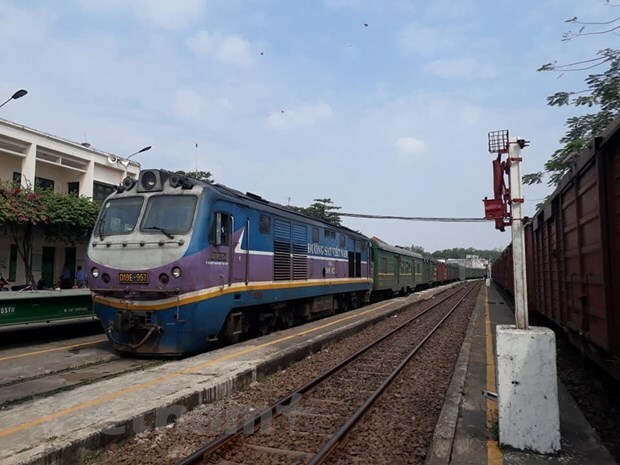 Hanoi (VNA) – Vietnam Railways (VNR) will operate an additional 130 trains along various routes across the nation from April 25 to May 5 to meet increasing travelling demands during the Reunification Day holidays. The VNR will mobilise 43 trains in the northern region, with 41 of them running between Hanoi and Thanh Hoa, Vinh, Dong Hoi, and Da Nang. Routes going from Hanoi to Lao Cai, Hai Phong, Dong Dang, and Quan Trieu; as well as from Yen Vien to Ha Long will have 12 return journeys per day, with about 14,000 seats in extra carriages. During the period, as many as 87 trains will be arranged between Ho Chi Minh City and Phan Thiet, Nha Trang, Quy Nhon, Quang Ngai, and Hanoi; and between Nha Trang and Thua Thien-Hue.